Greeting Cards Are A Powerful Way To Say "Thank You"
Numerous situations arise daily that presents an opportunity for us to show gratitude. Often, we simply mumble a verbal thank you and let that fit the bill of showing appreciation. While our friends, family and colleagues probably appreciate the gesture, we've all become accustomed to hearing those words that their meaning gets lost in the process. 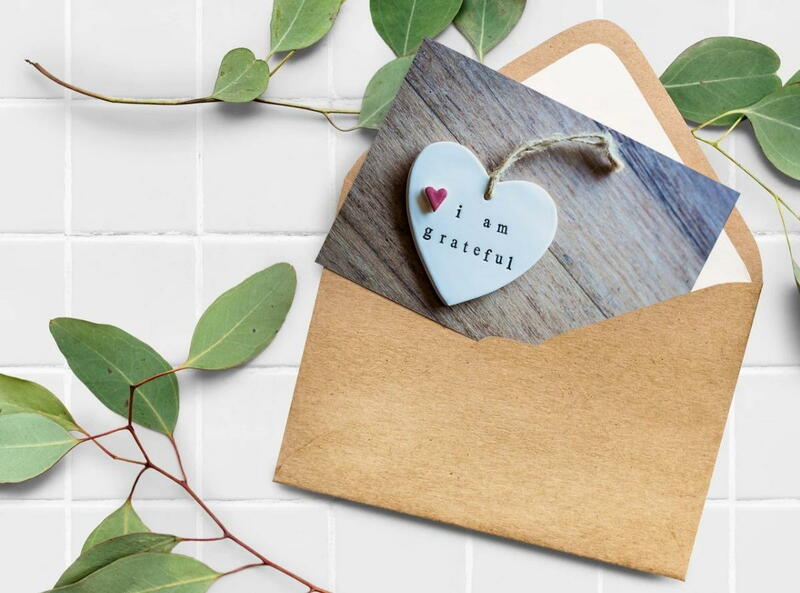 When someone does something that makes you happy, inspires your or effects change, why not write them a note or send them a card with a more heartfelt and sincere show of thankfulness. Greeting cards, gift cards, fruit and flower baskets are all ways to show them that you recognize how they were there for you. So the next time you need to say Thank you. Send a card or more.